Love this series!!!! I can't wait for the 3rd book. This book broke my heart and I don't know how I am going to wait for the next book. 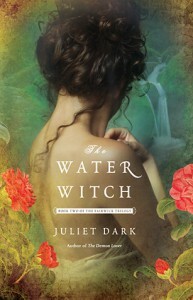 The Water Witch had me finishing with watery eyes. So good! Definitely is one of my favorite series now! So good I can't say it enough.